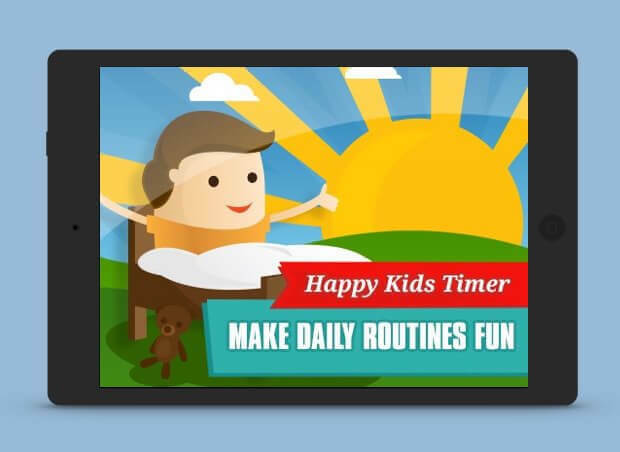 Let Happy Kids Timer app to teach your children to make the bed, brush teeth, eat breakfast or pack the lunch box. Does it sound like a dream to you? 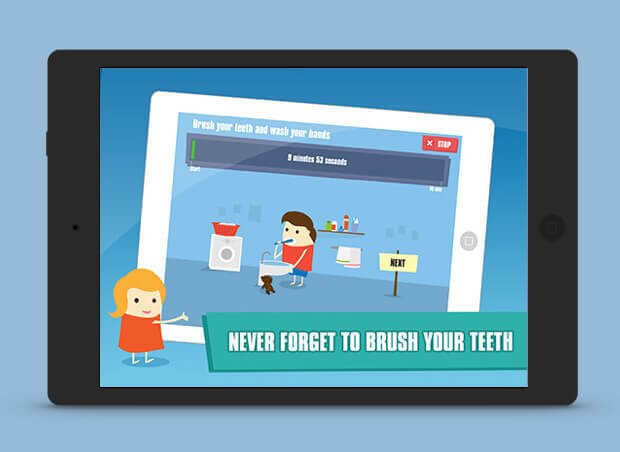 The app comes with 8 common morning chores and is a great motivational mean for kids from the very start of their day. Recently, for your convenience we added an evening routine with 7 typical evening chores. Free version of the app allows you going through your routine with predefined settings. Later, you can upgrade the game and unlock all features only for $1.99 (or equivalent in your local currency). 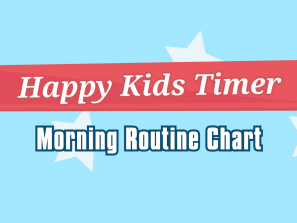 Does the app help kids with ADHD with morning routine? GREAT FOR KIDS WITH ADHD. This app has been a life saver in the mornings. 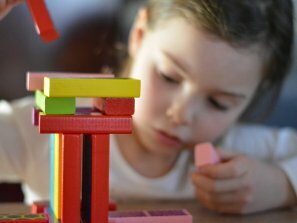 My daughter has ADHD/ODD and staying focused to get ready for school each morning has always been a struggle. Now, with this app she stays focused while getting ready each morning and loves getting a reward when she reaches her goal! Highly recommend. KIDS LOVE IT! 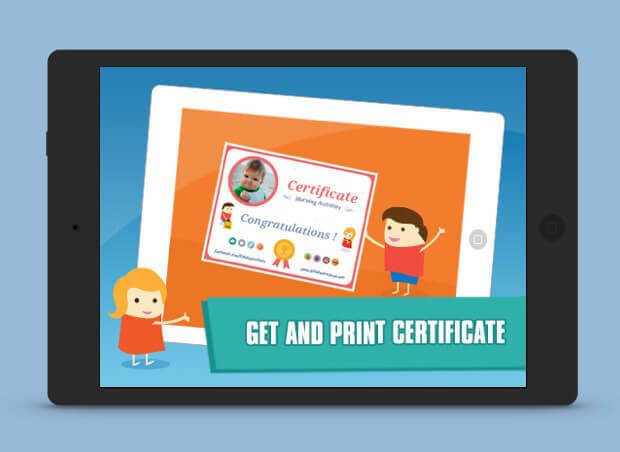 Each kid has the app on their device, and they compete who will finish first in the morning! 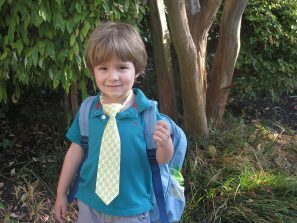 However it would be practical to have the same app run several customized time runs for separate children, simultaneously, perhaps in a side by side screen or something like that. My son wants to know if there are plans to do a nighttime routine timer also? I think that would be a great idea. Also could there be a "grownup" version? I could use this myself for my own routines! 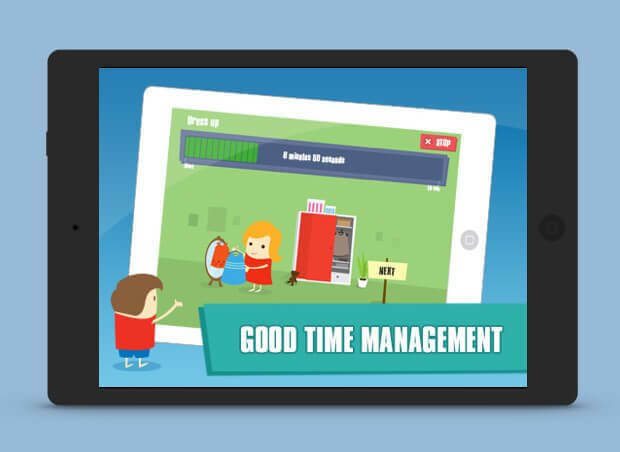 September 1st, 2016: Happy Kids Timer featured among editor's pick of fun and helpful apps for kids as a best tech to help get your kids out the door. 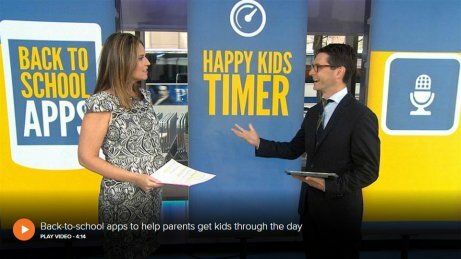 August 9th, 2016: "...help is just a click away with many free apps currently available" - show's guest Janet Alvarez of Wisebread.com showed Happy Kids Timer as one of the five of the best apps for parents.